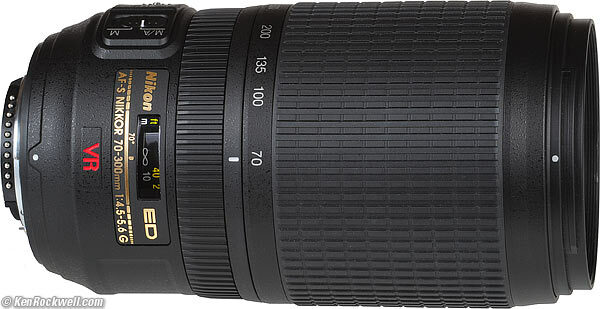 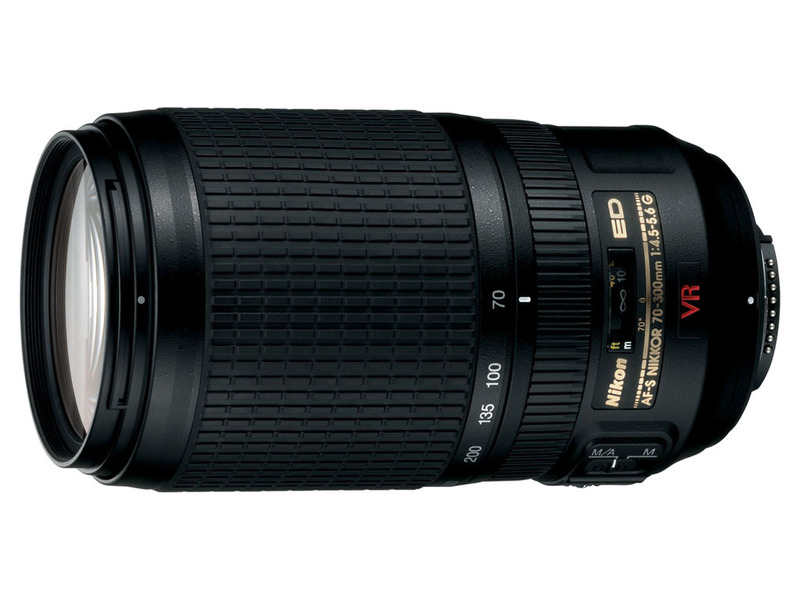 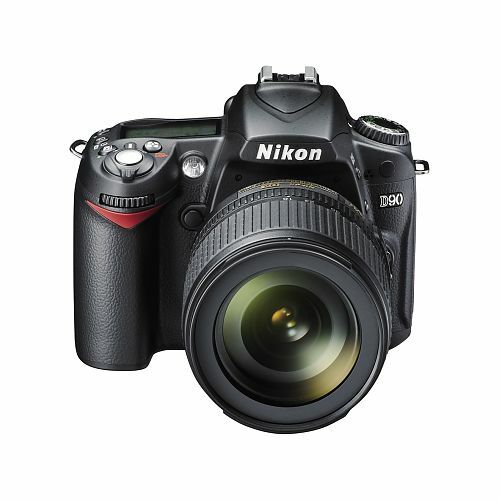 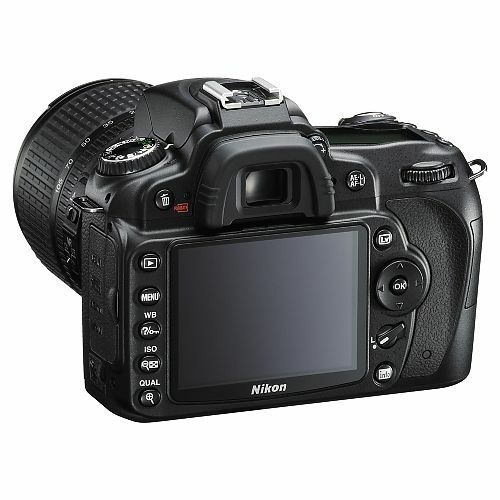 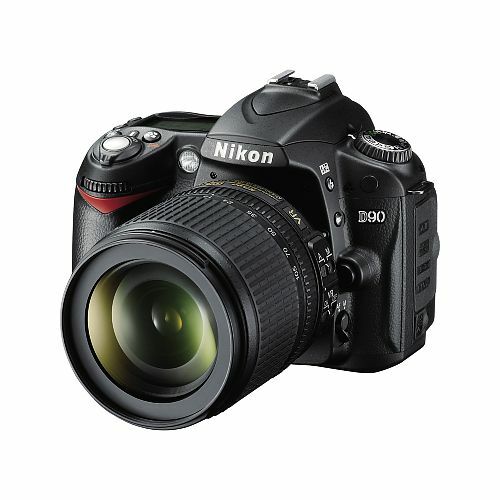 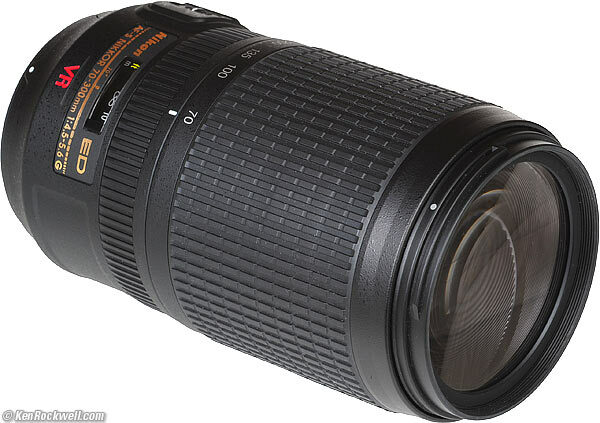 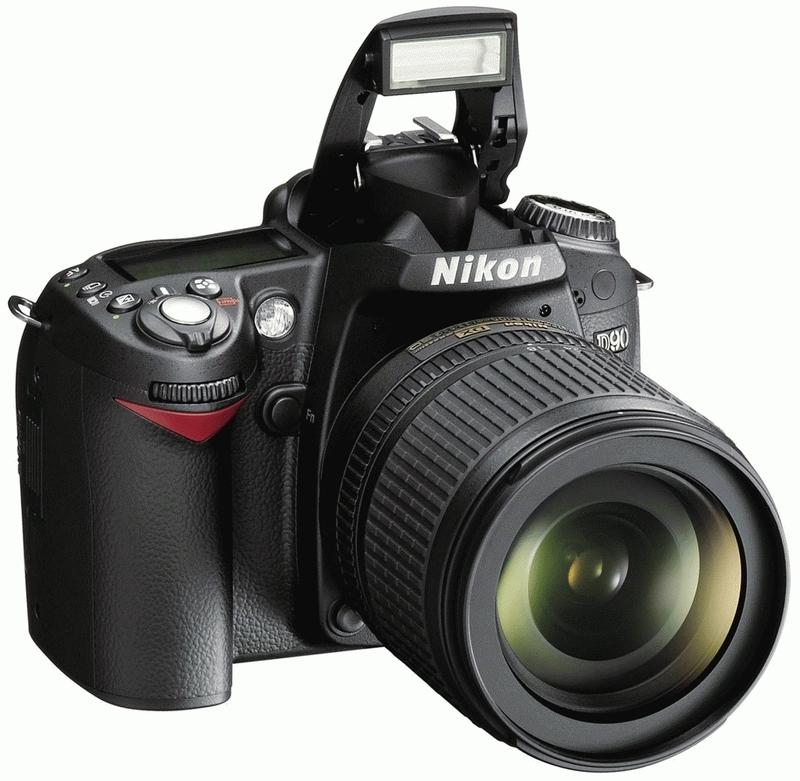 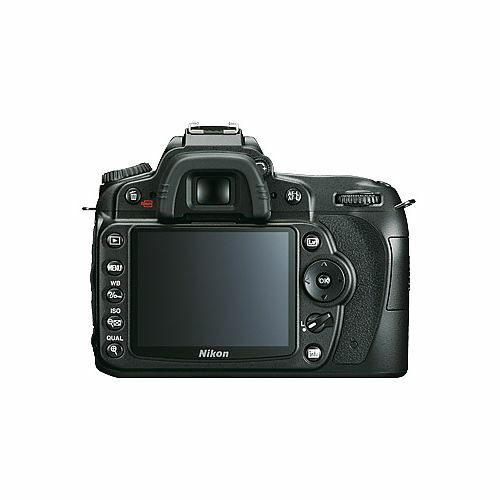 It’s the D90, combined with the 18-105 kit-lens, and the magnificent Nikkor 70-300 f/4.5-5.6G AF-S VR IF-ED. 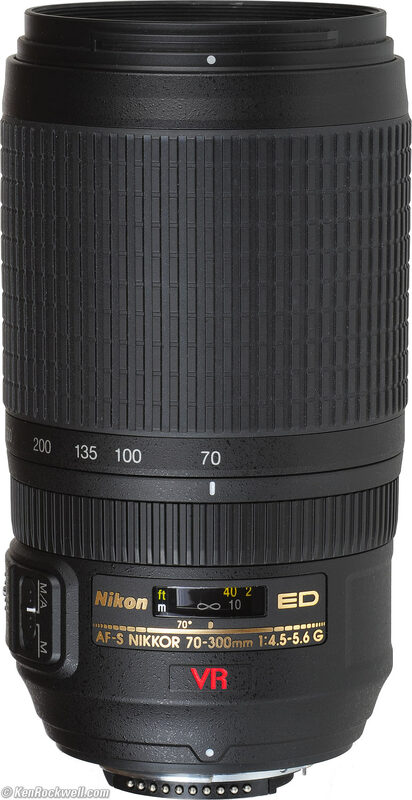 Below some product pics, more is to come! 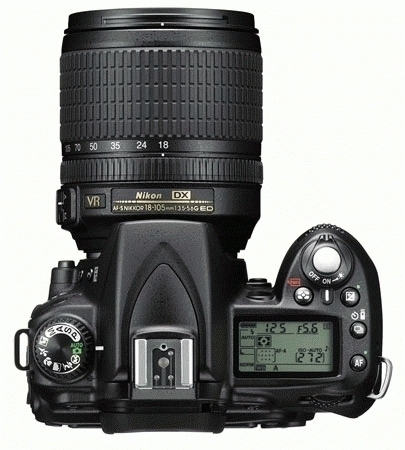 Author MaartenPosted on March 12, 2010 Categories PhotoTags 70-300, D90, Gear, Nikkor, Nikon, PhotoLeave a comment on Gear!